The 5th bar to open of a successful brand expanding nationally! We opened our doors in September 2018. 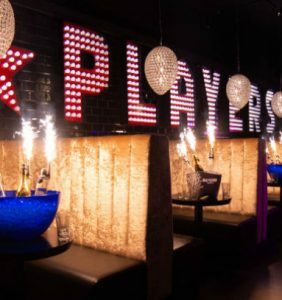 Complete with stylist bar, VIP seating and dance floor. Open 7 days a week, hosting some the biggest weekly events including Crowd 9, Swingers and Players Wednesdays (sports legends night). We host top DJ’s, stage performers and live percussionists. With a capacity of 750, we can offer a range of experiences and packages! We offer exclusive VIP areas, cocktail master classes, private events and corporate engagements.